Cat is a college student working towards her degree in Finance. She currently works in corporate finance but wants to be an advisor. Holy cow, what a class! Most financial principles come naturally to me, but accounting was a whole other thing that I was not expecting. All in all, I really enjoyed the class, though. If you are about to or are currently in Financial Accounting, then keep on reading so you can see a general overview of what I did in my class. Please note that not all classes are the same. You may have different final projects or even a different lesson plan structure. However, the overall takeaway of these classes should be very similar. If you are like me, then when you start a class, the first thing you do is read over the syllabus and what the final project will be. For my class, our final project was to create financial statements for 3 months of business, create a trial balance, reconcile, and use journal entries to perform closing entries and reversing entries. This was a really lengthy project, but I am so glad that I did this because I learned so much! I ended up getting an A on the project and took home so much knowledge that I never even thought I’d have. Now that I am finished with the class I have developed a very deep understanding of financial statements. My knowledge of statements was little to nothing prior to this class. 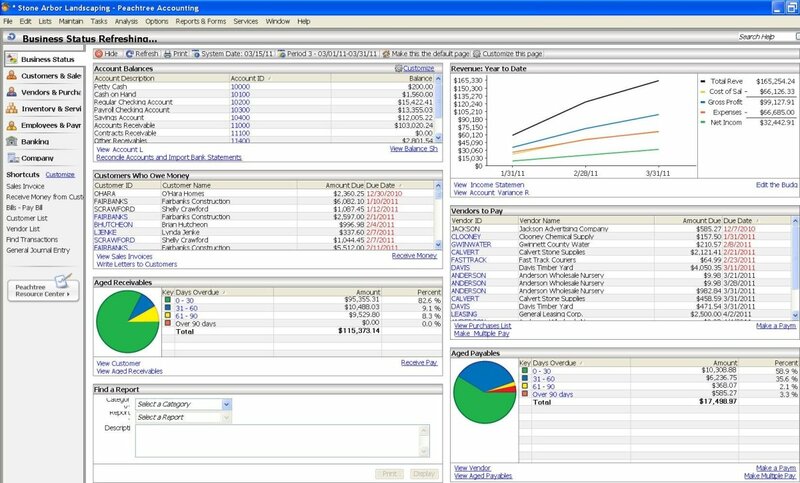 I also found myself almost instantly understanding QuickBooks on a whole different level. For those of you who may not be familiar, QuickBooks is a really well-known accounting software that is used most often for small businesses. I used to blindly do as I was told. But now I am able to really analyze key data and keep track of things such as expenses much easier. If there is a discrepancy, I can now understand what happened and most of the time I am able to fix it. This class is extremely time-consuming. I am really glad that I ended up only taking this one class for that specific semester. I never spent more time studying than I did in Financial Accounting. However, with my hard work and dedication, my performance and grades were stellar. There were some things that took me a day or two to fully comprehend. I found myself taking notes and then having to come back to that topic later after I had taken a break. 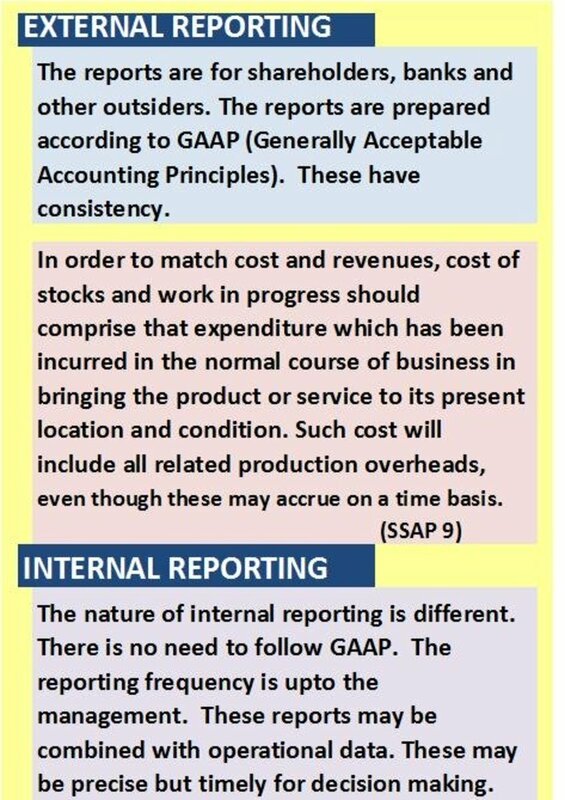 For this class, I found that when I was confused, it was less about math and more about the overall concepts that are enforced by the GAAP. There are a lot of things you have to do in accounting that seem really confusing and some even seem unnecessary. However, when you figure it out, a light bulb turns on and you are able to really understand why some of these practices are so necessary. I loved this class. At first, I panicked and thought I was going to struggle a lot harder than I did. If you are not a Finance major but are in school for business, I highly recommend taking this class. It gives you a clearer depiction of two main things. First, you understand how money is managed in a business. Secondly, you have a really solid grasp on how hard accountants have to work. It gives you a different perspective. I also highly recommend this class to any and all entrepreneurs out there. It’s really easy for a CPA or accounting firm to just tell you to do what they suggest even if it may not be the way you want to do it when you don’t know the first thing about accounting. Having the knowledge you receive from this class when owning your own small business will really help with clear communication between you and your accountant. Keep in mind that a lot of what you learn and do during this course is normally done by software these days. However, knowing how and what the software is doing will help immensely if something were to ever go wrong. If you haven’t taken this class yet, then make sure you set aside a lot of time. If you are currently in this class, then relax and take breaks. This is not a class you want to brush off. There is so much that you take home from this course and it can really benefit you and your future. I also recommend taking this before classes such as Principles of Finance and other core Finance classes. There is a very strong focus on financial statements in this course and when you take other finance classes, they lightly touch on statements, but not enough for you to really grasp what your learning. Financial statements are the core of the finance department so definitely take this class before those other courses. Have You Taken Financial Accounting? Yes, and I am still in school. Yes, and I have completed my degree. No, but I am taking it currently. No, but I plan on taking it. No, and I do not plan on taking it.